Henderson Data Solutions is an expert Microsoft Access database consulting company offering custom software development, technical support, and IT staffing. We build custom software applications using MS Access with capabilities you never knew to be possible. We handle the design, development, QA, installation, maintenance, and support. All you have to do is use it. 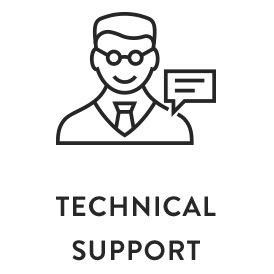 We offer technical support for MS Access on an hourly basis. Get the help you need as you need it, when you need it. 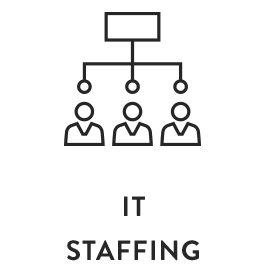 We offer full-time and part-time staffing options. Get dedicated developers at our lowest prices. Protect yourself, your data, and your customers with a secure database. While Access may not be secure by default, it can be, and our battle-tested policies can let you rest securely. Decide who can see and do whatever you like. Our easy login and security system allows quick setup of versatile permissions to make security safe and easy. Work together without fear of corruption, overwritten data, or unnecessary double work. We will show you the right way to make MS Access safe for a multi-user environment. Extend the capabilities of your MS Access database by using the power of Microsoft SQL Server for increased speed, reliability, size, and management tools. We are the Microsoft Access experts. Our MS Access team has decades of experience in creating custom MS Access database software and providing technical support to every industry. Our developers are expert consultants with experience in programming secure, reliable, and fast database software. We are experienced in integrations with SQL Server, barcode scanners, mapping software, website linking, and more. Our forms are easy to navigate, search, and understand. 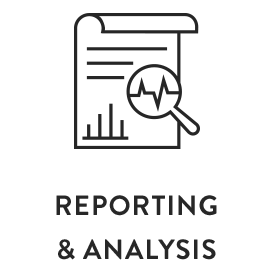 Our reports are powerful and attractive enough for your presentations. 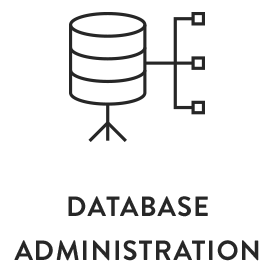 Our team of Microsoft Access database administrators and developers has decades of experience. We are a database company with managers who know how to handle database personnel and provide advanced tools for our consultants to do the best possible work. We offer both on-site and remote services. For on-site travel, standard travel expenses apply. 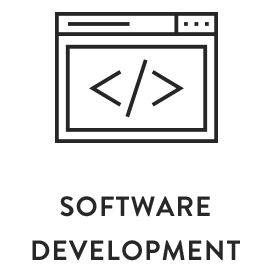 We offer free, guaranteed pricing for our custom software development projects, at no risk or commitment. Call for a quote! Our hourly support services require no minimums, no monthly’s, no commitments, $149 per hour. It’s that easy! Part-time and Full-time staffing based on the experience of your hire. Common rates are $56-$117 per hour. Call for details!